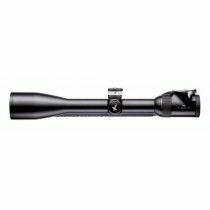 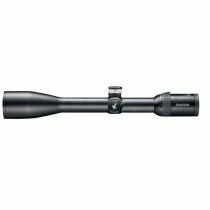 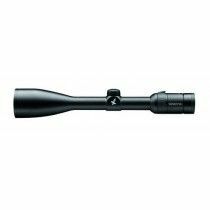 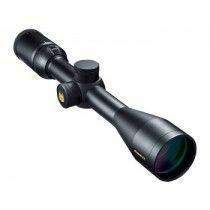 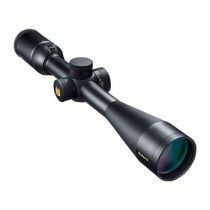 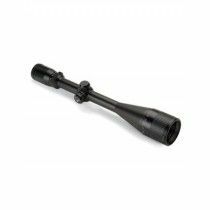 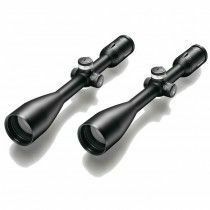 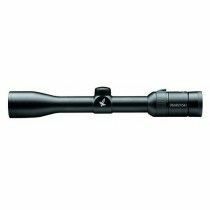 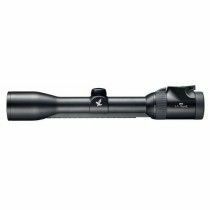 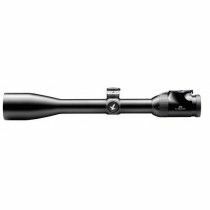 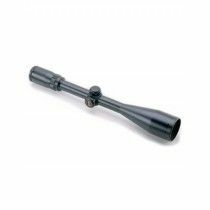 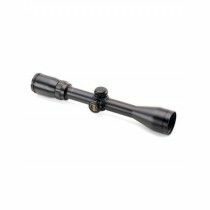 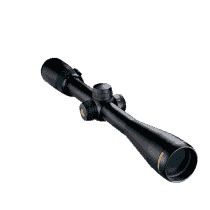 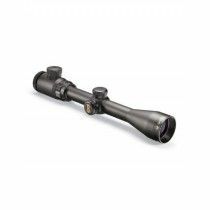 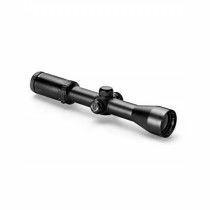 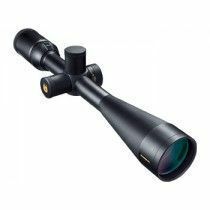 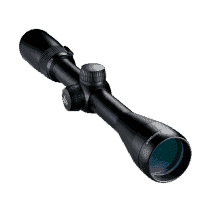 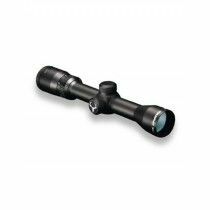 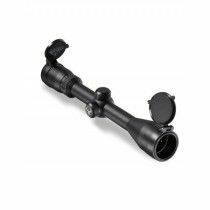 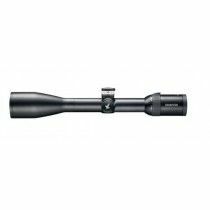 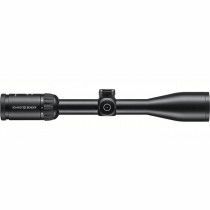 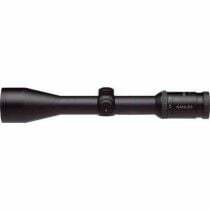 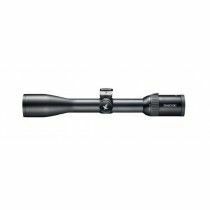 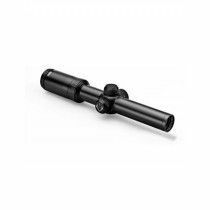 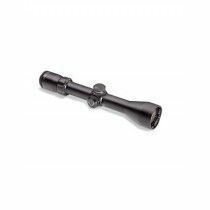 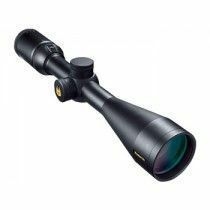 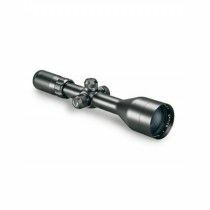 Such rifle scopes are especially popular, since their reticles are thin on higher magnification and offer greater precision. 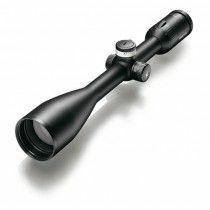 SFP reticles also have the advantage that, at low magnification, they are thicker compared to FFP reticles and easier to see. These two main benefits are the reason SFP rifle scopes gained such popularity. 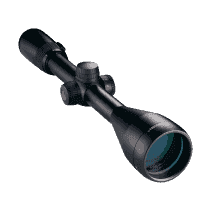 There are, however, also some drawbacks of rifle scopes with such optical construction. 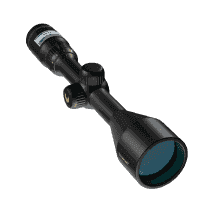 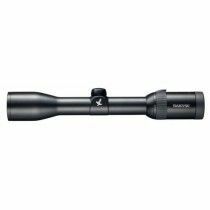 Reticle subtensions change with the change of magnification, and because of that, distance calculations with the reticle are only possible at one specific magnification setting. 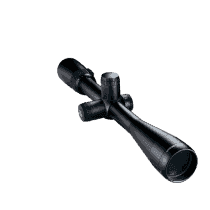 Similarly, it is possible to use holdovers for correction of bullet drop only at one specific magnification, which makes this technique very difficult to use. 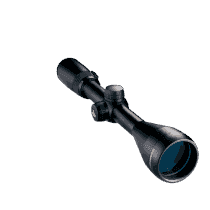 The last, but minor, drawback is that low-quality rifle scopes can have a shift of the point of impact with the magnification change.